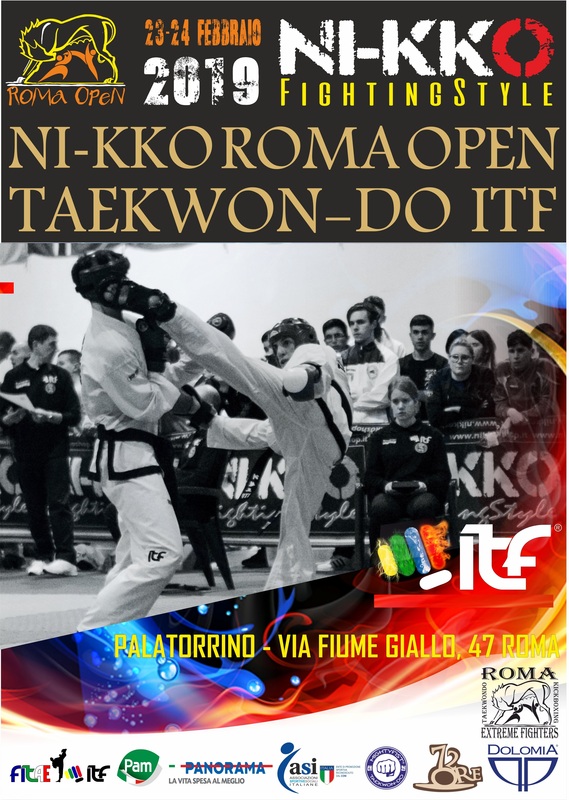 Please receive all the necessary information to attend the NI-KKO ROMA OPEN TAEKWON-DO ITF event. Closing of the online registration will be on Thursday 21st February, 2019 at 11.00 am. Electronic scoring system and large screens are available to have a professional approach. We are looking forward to meeting you in the historical city of Rome.